Three MORE Fresh MSDP Modules Available Now! MSDP is a free and open-source platform for Multimedia Synthesis, Design, and Performance. The tools included in this software provide everything you need to make audio and video creations that are compelling, complex, exploratory, and engaging. The unique performance-centric interface is designed for the stage – whether that stage is a concert hall, a bar, or a bedroom. The program is easy to get into – you'll be making exciting sonic and visual discoveries in seconds – and the software is a thrill to master, giving you a monumental wealth of creative possibilities. MSDP is an ideal platform for experimental multimedia and intermedia artists, VJs, laptop musicians and orchestras, electroacoustic composers, musicians looking for new sonic possibilities for their instruments, and anyone interested in blurring the lines between traditional modes of art making and new, forward-looking creative spaces. Beautiful and powerful instruments can be dropped in next to audio file manipulators and wild signal-processing effects. 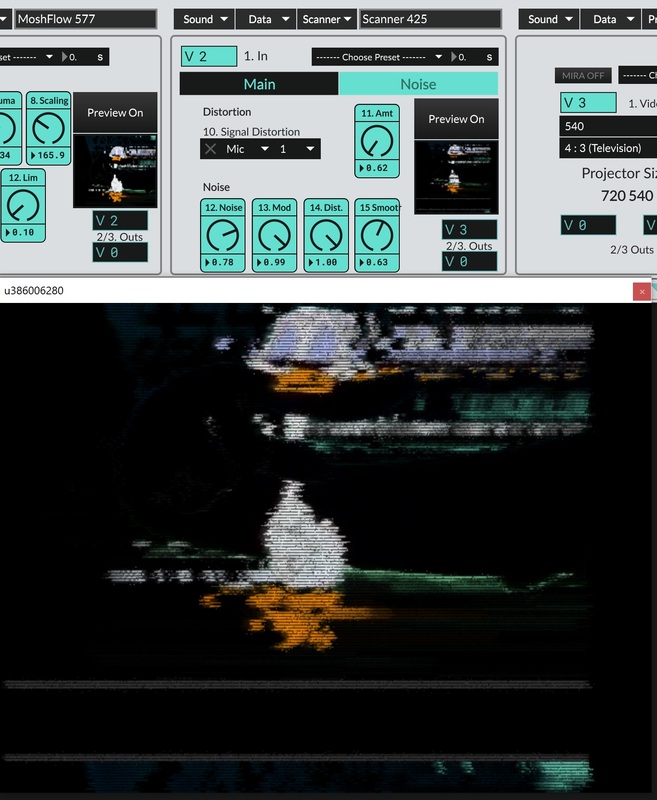 Video synthesis and web cam feeds can be sent through filters and can easily be controlled with audio signals or your favorite MIDI controller. Video and Audio modules can sit side-by-side and can interact with each other in exciting and dynamic ways! 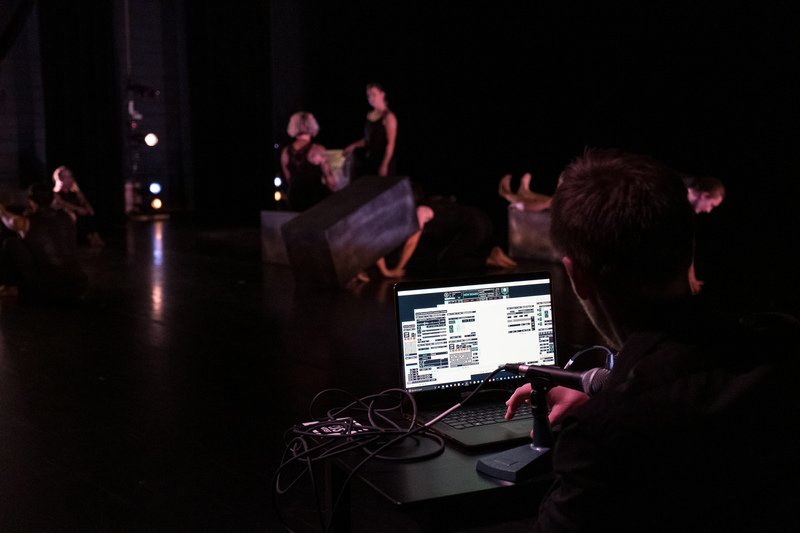 Every module in MSDP is built for live performance, and interfaces have been designed to be easy to navigate during a show or concert. A weath of control options gives you the power you need to execute your performances flawlessly, and repeatably. Whether it's hardware mapping, time-based automation, or pitch tracking and score following, MSDP provides the tools you require. Exotic Instruments, Granular Tools, Video Synthesis, Score Following, DJ Scratching, and more! Each module in MSDP is a powerhouse tool designed to help you make something really wild and exciting, and each process comes with in-depth control. While traditional programs restrict signal processing to a linear flow of synthesizers to plugins, audio, data, and video in MSDP can flow anywhere: up, down, left, right, diagonally, skipping over modules, or across multiple levels of pedal boards. There are no restrictions on how your signal flows, beyond your own imagination and creativity. Projects in MSDP can be as simple as a single module, or as large as your computer can handle. Our pedal boards are infinitely expandable, projects can contain any number of boards, and modules can communicate across boards. Create a complex web of interconnected parts, without having to drag a single patch cable. MSDP is powered by Max 8, the world's most popular music language, and the code is completely open-source. If you're a programmer, and MSDP doesn't do something you want it to, just download the source code and start hacking. Templates make it easy to get you started, and a convenient set of abstractions exist along with a module builder to make it simple to expand on the included functionality. Just like the developers regularly share new updates, the MSDP community regularly shares new performances crafted in the system. We have an active community on Facebook, and artists regularly upload new works. We also have a social media presence on twitter where we announce the latest news and updates to the platform. Supporting our project on Patreon provides additional benefits and connections to the community. We offer access to new custom-designed presets, boards, and projects that introduce exciting ways of using the system while putting engaging sounds at your fingertips. $10 a month contributors get early-access to new modules, and can add the latest tools to the program before they launch in official updates. 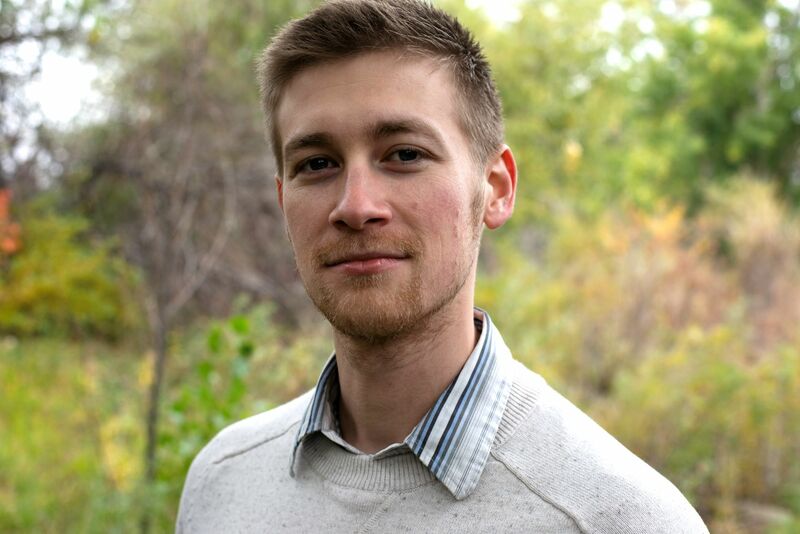 Dr. Hugh Lobel is the creator and lead developer of The Music and Sound Design Platform, and a team of contributors provide additional support in the form of module design, platform expansion, graphic asset creation, and QA testing.